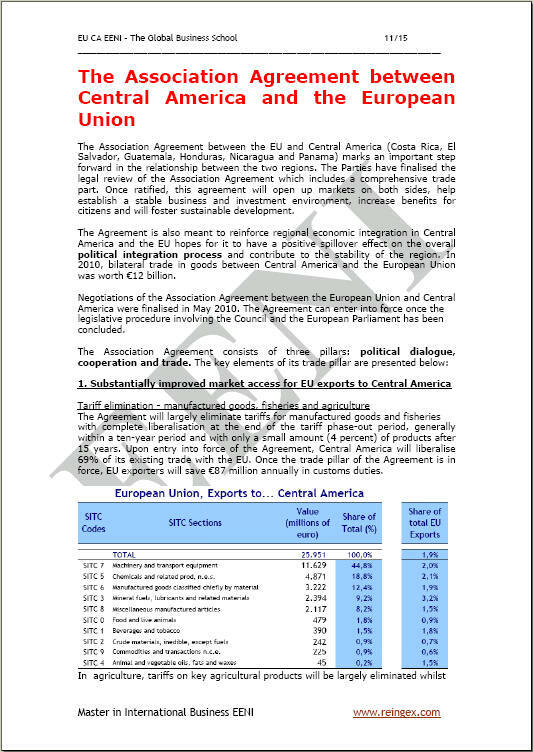 Syllabus of the Online Course (Subject): Association Agreement between the European Union and Central America. 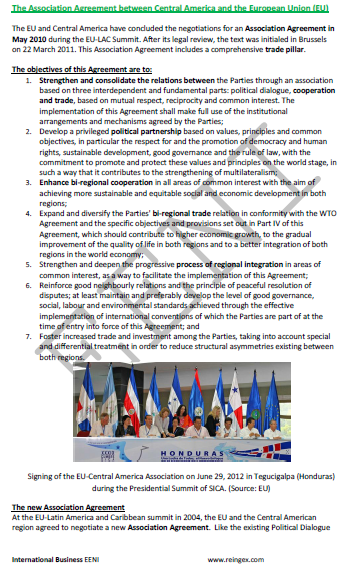 The European Union and Central American Countries (Costa Rica, El Salvador, Guatemala, Honduras, Nicaragua, and Panama) finished the negotiations for an Association Agreement in 2010. 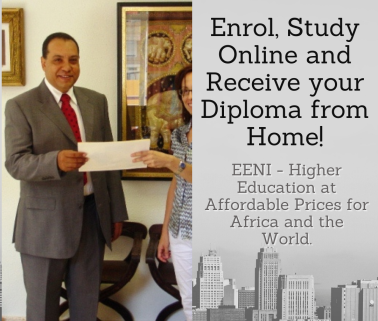 The Central American Countries belong to Latin American Economic Area and the European Union to the European area of Western Civilisation.